From our Kitsap, WA. 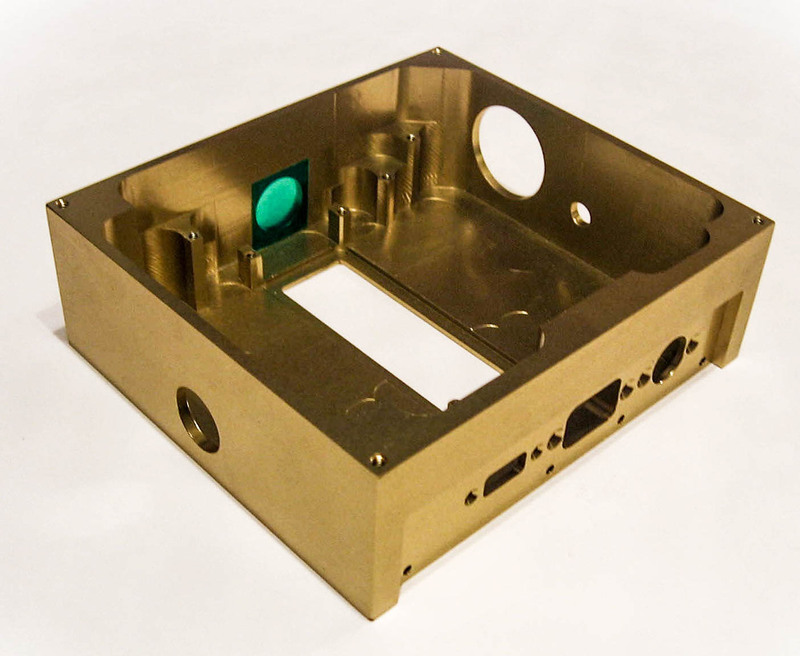 shop, we provide a full complement of production/prototype machine shop services. Versatile Machining provides a single source for all your machining needs. We provide Plastic Injection Molding, CNC Machining CNC Lathe. We work closely with our customers to provide Quality and on time delivery. 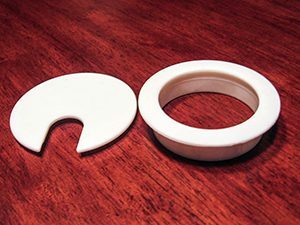 We supply “H” Channel (also referred to as Shelf Joiner), Fold-over Caps, Electrical Grommets and a wide array of plastic hardware. We offer our Shelf Joiner in 3 lengths and all our products in as many as 8 different colors (Custom colors also available). 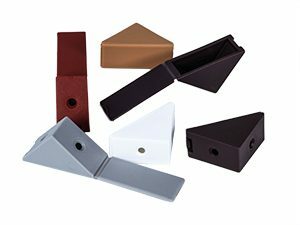 Our plastic hardware offers installers a fast and professional look. We have established an excellent reputation for on-time delivery. We offer custom single cavity prototype molds to high multi cavity production molds. We work with you from concept to full production. If you are unable find a product on the market to meet your specific needs, contact Versatile Machining.